Sunglasses Sale Starting Early? What?! Ok, we know it’s real sunny out there… and typically we have an August sunglass sale. However, this year we decided to mix it up a bit and start it NOW!! Can you believe it?! We know, we can’t really either, but what a treat! Get some sunnies before you leave for August! Brilliant! The sale will range from 10-40% off! 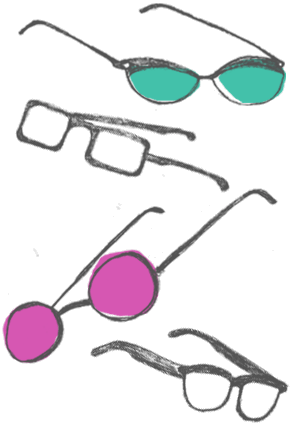 We might even have some other things on sale…such as our entire collection of Lafont frames! Did you some how make it through most of the summer with out sunglasses? Not quite sure how that happened… don’t worry, we do have a solution. 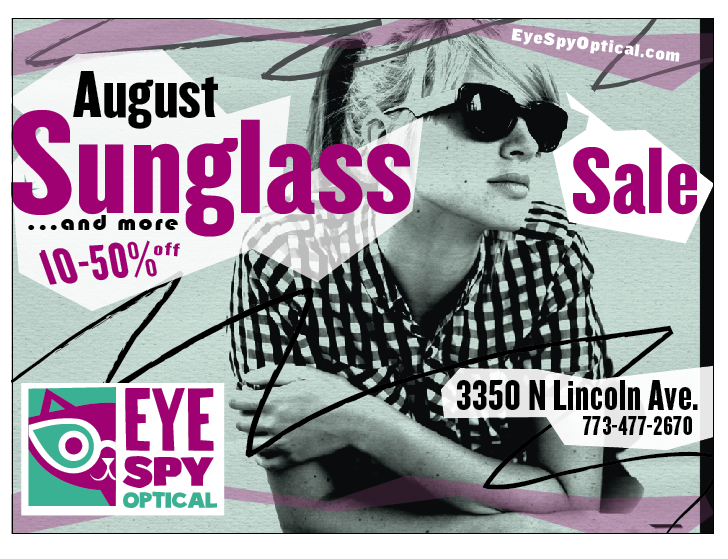 Come on by and grab a pair of lovely new sunglasses at our annual August Sunglass (& more) Sale! Get a great deal, look fabulous and protect your eyes and skin from damaging UV rays. 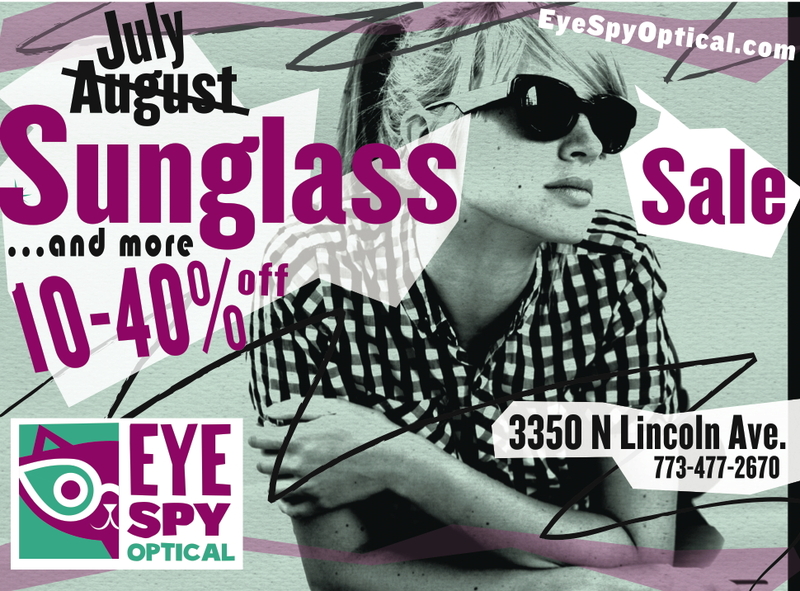 Our Sunglass (& more) Sale runs the entire month of August. From beginning to end, take advantage of discounts from 10-40% off the retail prices of almost every pair of sunglasses in the store. Yowza! Stop by sooner rather than later to take your pick of hot sunwear before your favorite pair is gone. And because we are feeling a little crazy this year, we are also putting a few of our eyeglasses lines on sale for 10-50% off! The simply spectacular sunglasses lines that we carry are: Mykita, Mylon, Anne et Valentin, Francis Klein, Lafont, Persol, Kaenon, SUPER, Oliver Goldsmith, Thierry Lasry and Maui Jim. Beside our current spectacular stock of sunglasses, we are also receiving select frames just for the sale that are 40% off…so take advantage of this once-a-year event! Filed under: Mykita, Mylon By Mykita, NEWS! Willkommen to the Future of Sunglasses!!! 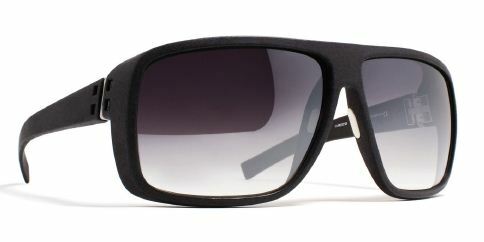 Eye Spy has always been a big fan of Mykita frames, but when we saw their line of Mylon Sunglasses…we flipped out! They are a perfect blend between fashion and function. They are made of a polyamide-based material which is lightweight, durable, and great for an active lifestyle. Not to mention, they are super stylish! 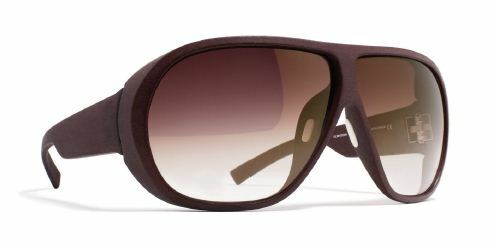 Each frame in the Mylon collection provides lots of coverage from the sun’s harmful UV rays. Also, a special hydrophobic coating makes drops of water or particles of dirt immediatly bead up and roll of the lenses, keeping visiblity to an optimum. Wow, Mykita has thought of everything with this collection!! !